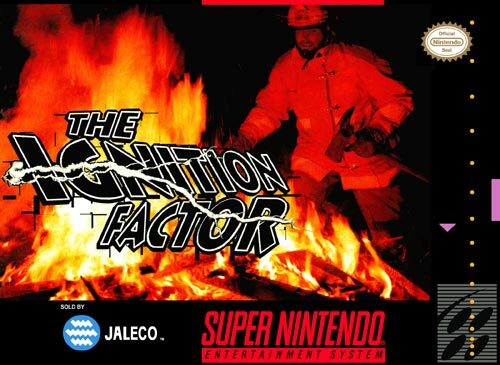 Ignition Factor for Super Nintendo allows you to be a firefighter by gathering information from those trapped in the building and choosing your equipment accordingly. You'll have to avoid exploding barrels and torrential fires. Your ultimate goal is to rescue those trapped inside.